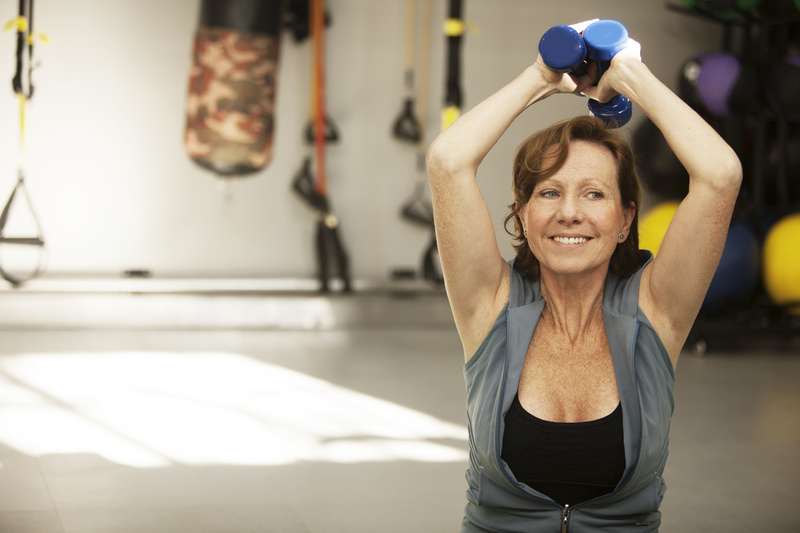 Staying active as we age is the key to a healthy lifestyle. Ageless Fitness makes it fun. 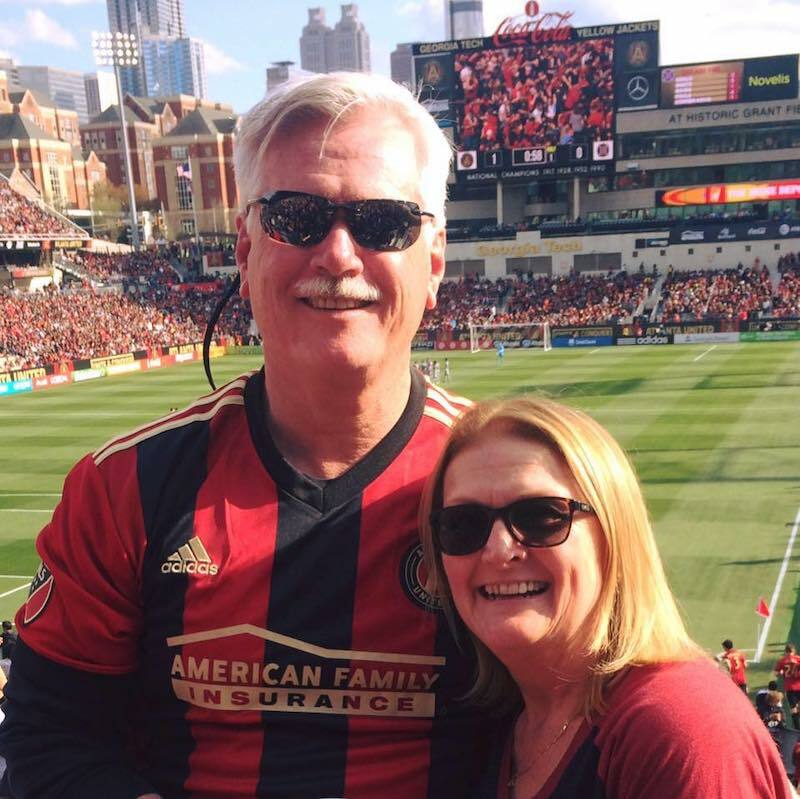 At 64, Sherry D remains active, upbeat and always on the move. 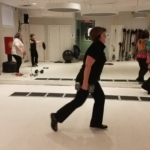 She has found Active Aging and Ageless Fitness at TASH Wellness for Women has saved her life. “She’s a real ball of fire,” I say all the time about Sherry. Sherry, a professor, travels on weekends with her husband and stays busy with her family and friends. And keeping fit is important to her, too, especially at this stage in life. “It’s an insurance policy,” she says. We interact with laughter and smiles, catching up on recent news and updates about how she’s feeling. 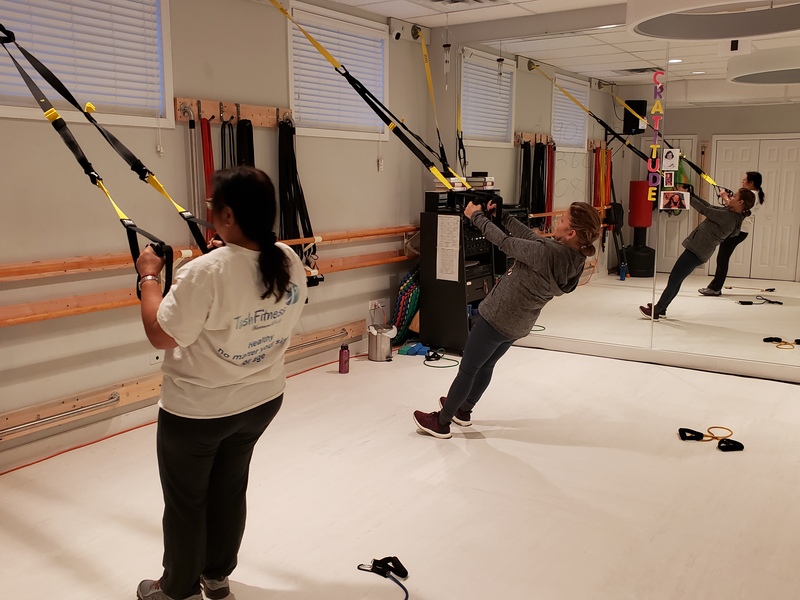 But we also focus on her workouts, twice a week at TASH Wellness for Women in Skokie. 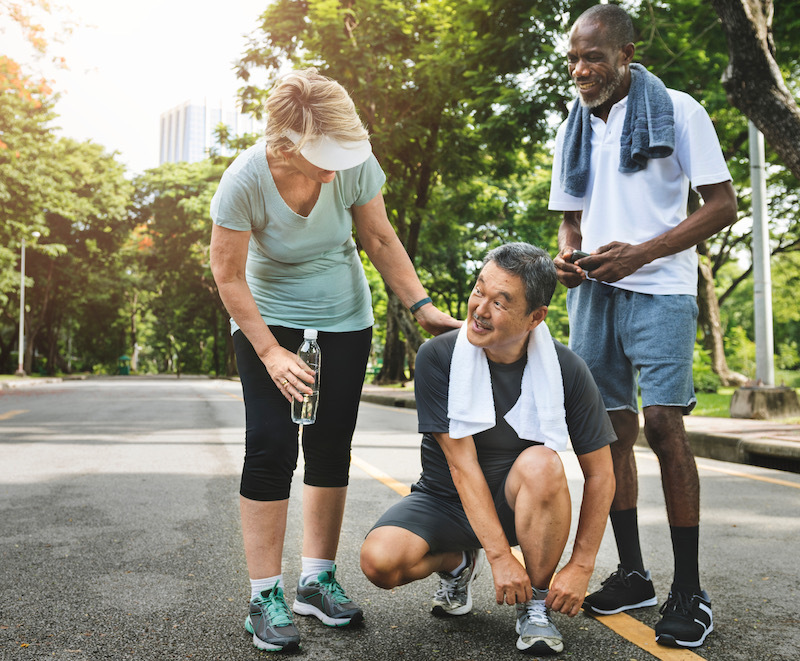 Our relationship is just an example – and nice for anyone over 50 to keep in mind about working with a trainer, either in one-on-one or group training sessions. The best trainers are highly skilled at building relationships with each individual client, taking specific needs and personalities into consideration – not just putting them through a generic exercise routine. If you’re curious about how to find the right trainer for you, come see us and let’s talk. Here are a few general ideas to consider. Do you have any injuries, physical limitations or medical conditions? Have you ever had a joint replacement? Have you discussed fitness with your physician? You might want to ask if he or she is certified by one of the main training organizations, like the National Academy of Sports Medicine (NASM) or the American Council on Exercise (ACE). Also, does he or she have other experience or certifications in working with people over 50, like through the Functional Aging Institute? Or does the trainer have expertise working out people who have had health issues like yours, like a major surgery? And – this is really important — do you like this person? Can you see yourself enjoying time with him or her? Also consider the location and times available. And if the trainer is too free with unsolicited advice on, say, medications and nutrition, which might be a red flag. Sherry did not do much for her health before joining TASH Wellness for Women. She’s used to hard work and likes to see the results of her efforts. Now by working out, she’s not trying to relive past glories, pursuing unrealistic body expectations, or comparing herself to others. She knows that exercise keeps her healthier and happier. I have taken the time to learn all this about her. Successful clients like Sherry are persistent, committed, and show up as expected. They’re not afraid to speak up when they don’t like something – a certain exercise or technique. 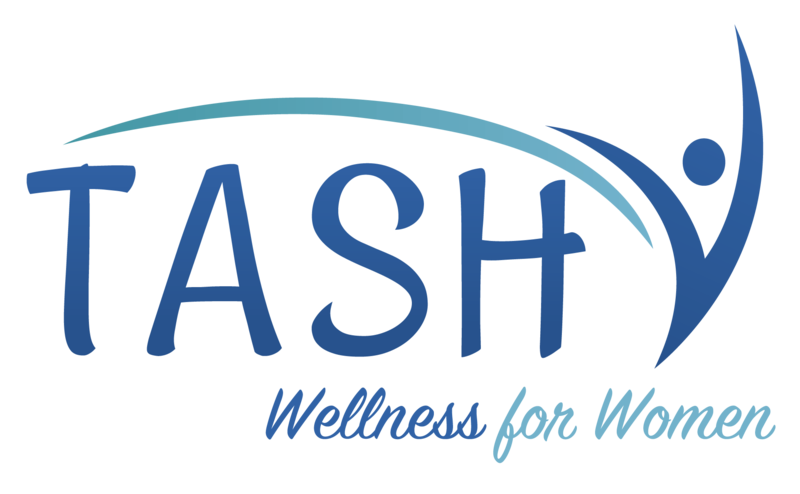 At TASH Wellness for Women, we are here for you! 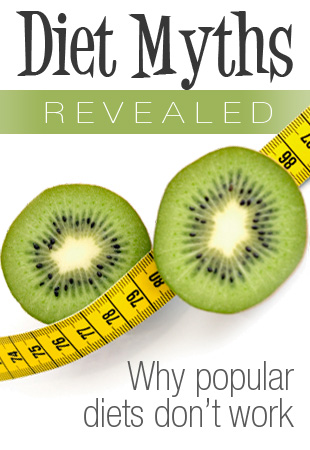 Our specialty is working with women that have a substantial amount of weight to reduce, or women that are 50 and above. As a Functional Aging Specialists, we get all our women moving functionally for the rest of their lives. TASH Wellness for Women is not a gym – it’s a journey and it’s YOUR community. We serve women in Skokie, Wilmette, Winnetka, Evanston, Lincolnwood, Morton Grove, Niles, Park Ridge, Northbrook, Glencoe, Glenview, Riverwoods, Chicago and Des Plaines.